The Society was formed a year ago by a little group of known enthusiasts brought together on the initiative of Dr J. R. Fleming. Subsequent meetings of the Executive were held in April and June, and in the latter month there was a meeting for ordinary members also. Copies of the prospectus were distributed in April. As yet these have had only a limited circulation, but a wider publicity for the Society and its aims was obtained by a number of judicious letters to the press. 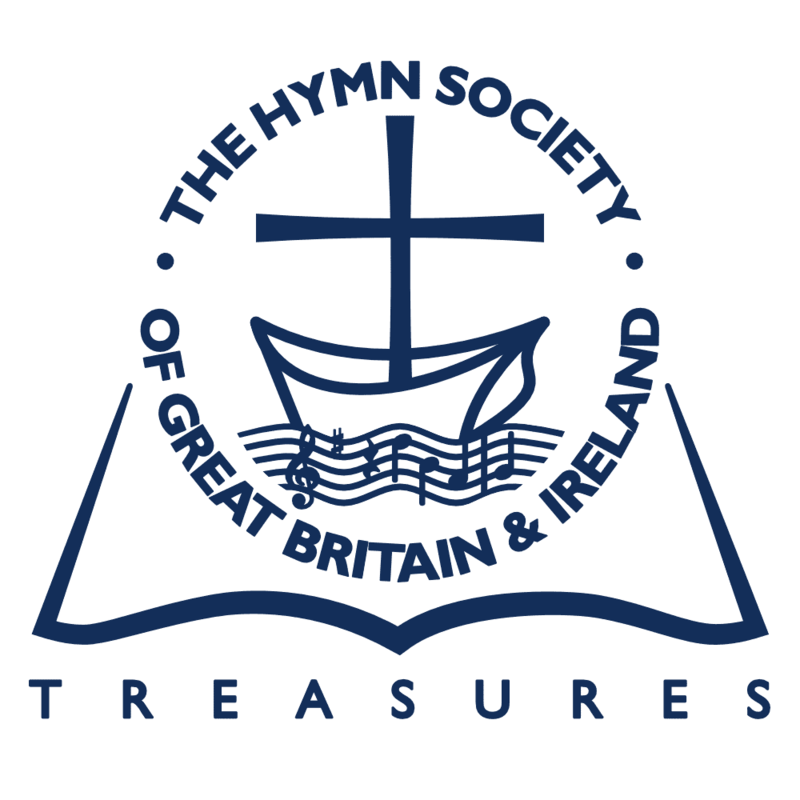 The membership has made good progress, but more propaganda is urgently needed to bring in a more adequate representation of the numerous constituency of those in all the Churches to whom the study of hymns appeals. The name adopted was chosen after considerable discussion. As Dr Fleming said at the June meeting, “The word Hymnology, like others of its type—Archaeology, Anthropology, Ecclesiology, and the like—suggests dry as dust research by expert students, not work for ordinary people. Hymnody, a shorter if less familiar term, perhaps expresses better the combined treatment of sacred words and suitable music. But the name decided upon was chosen as being simple and broad in its appeal, and as affording room for the many kinds of interest and fascination in the subject, which includes not only religion, but history, biography, poetry, and music within its scope.” An additional count in its favour is that a similar society in America … is known by the same name with only the necessary territorial variation. A chief purpose is that of bringing together scholars who have already done published work in the field of hymnody, either as hymn-writers, as editors of hymn books, or as writers of other books on one or another of the innumerable aspects of the subject. The intention is that their knowledge and experience should be capitalized by employment upon a common task. What that task should be was immediately indicated by the widely felt need that there should be a continuation of the collaborative work which produced the Dictionary of Hymnology (edited by John Julian). Preparatory work on this project is already being done, and an agreement has been concluded with Sir John Murray, the publisher of the Dictionary, by which he undertakes responsibility for the publication of the new Supplement when it is ready. The Society on its part engages to contribute £250 towards the cost. It is expected that this task will occupy at least three years. But the Society is not for specialists only, or even primarily. It aims at encouraging and promoting among interested people intelligent and systematic study of the rich resources of the Church’s praise. Guidance will be given to the best literature on the subject. In this Bulletin papers will be published from time to time as contributed to the Society’s proceedings; it will contain also hymnological news. The editor will welcome short contributions likely to be of general interest. One general aim will be to raise the standard of hymns, alike in words and music. Much has been done in this direction in recent years, but there is need for much more education of the mind of the Church as to the qualities, literary and other, that fit a hymn for general use and give it life, and as to the kind of music most worthy to be used in the worship of God. Even those who are most eager for reform are not always the best guides as to what lines the reform should follow. The society should be a propagative centre for sound ideas on the subject. Steps are to be taken to enlist the interest of students in the theological colleges. The American seminaries are far ahead of us in this matter. Some of them have lectureships on the subject. For years past the United Church of Canada has had an expert lecturer whose whole work has been to give courses of lectures in the Church’s colleges, and to give educative and stimulative addresses on Church Praise to congregations all over the Dominion, from sea to sea. In few colleges in this country does the subject receive any attention. There are about seventy-five of them. The task of making an effective approach to so many is formidable, but it must be undertaken if the living interest of the ministry of the future is to be engaged. It is intended that the Society should serve as a clearing-house for new hymns. Our inheritance from the past is great: there is a rich nucleus which forms the core of every hymn-book in the language. But many hymns that have proved of highest value are expressed in language which is not congenial to the modern mind: they cannot be sung without some degree of mental qualification or reservation. The needs of the present age call for expression in literary forms which will carry the undivided mind of the worshipper with them. Many efforts have been made to satisfy this need; but it is safe to say that when the copious output of modern hymns has been sifted, the residuum which has in it the qualities that ensure abiding life will be small. Thus there is ample room for additions to the store. The Society invites contributions. These will be kept in retensis meanwhile, until the opportunity comes for assaying their value and making the best of them available for the Church’s use.